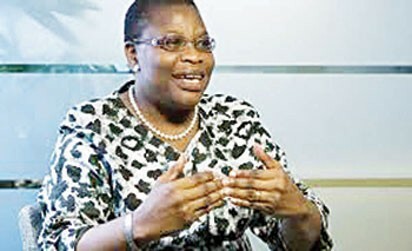 The Presidential Candidate of the Allied Congress Party of Nigeria (ACPN), Mrs Oby Ezekwesili has promised a better deal for women and youths if elected in 2019. Ezekwesili made the promise in an interview with newsmen shortly after canvassing for votes from market women at Afor-Ukpor market, Ukpor in Nnewi South Local Government Area of Anambra on Sunday. Ezekwesili said that if elected, the ACPN would ensure that 50 per cent of appointments into the cabinet were made up of women and young people. 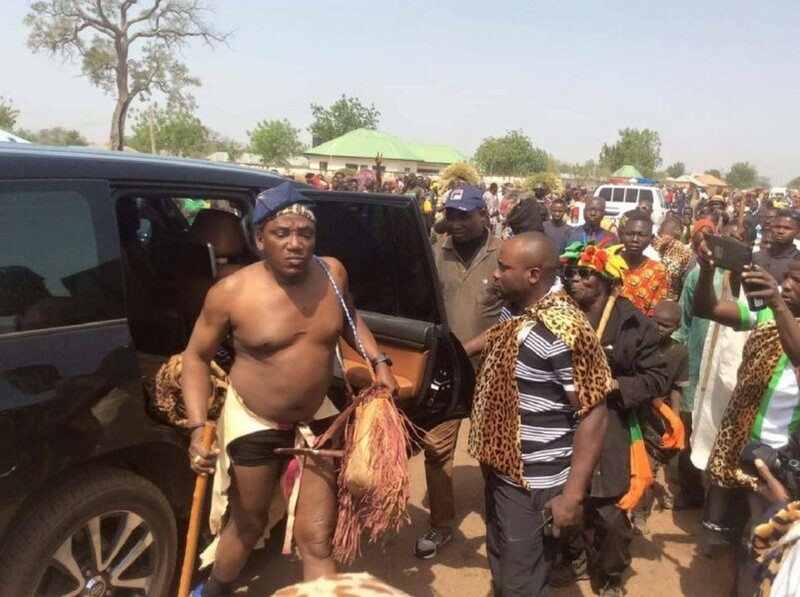 The presidential candidate said the party’s major campaign targets women, who are operating at low productivity in the economy. “We have a programme that targets all the barriers that impede economic productivity of women, some of which include the lack of large-scale farm land for decent output. “One of the research for development showed that women in Osun state, who were given the same amount of inputs as their male counterparts, performed more than their male counterparts by 40 per cent. “We will do everything in terms of our policies, rules and procedures to empower our women in the agricultural sector,” she assured. Ezekwesili said if elected, her administration would also focus on education for women, adding that education enhances the quality of policies women make in governance. According to her, of the 80 million Nigerians living in poverty, more than 50 per cent of them are women. “So, if we must tackle poverty in Nigeria, we must focus very much on women and young people,” she said. “It will be an inclusive government where merit and competence will guide our selection and where every part of the country is well represented in governance,” she added. The former Minister of Education expressed confidence that INEC would conduct free and credible elections, but said “the society must compel the commission to do so. “INEC is able to do it but may not do it because of political pressures that may come upon it; that is why we as citizens must insist that electoral integrity is a sine qua non for the 2019 elections. “It is therefore imperative that President Mohammed Buhari is prevailed upon to sign the Electoral Amendment Bill 2018,” she said.